Honestly, I thought this film looked terrible, and now I feel bad for not having faith in director Joe Cornish! 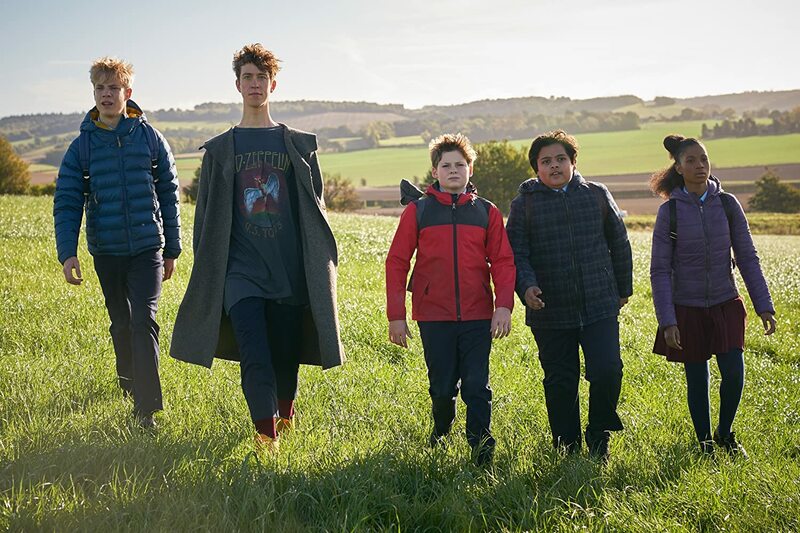 Having been a big fan of previous directorial effort, Attack the Block, The Kid Who Would Be King basically plays like a family-friendly version of that, and it is actually a lot of fun. I can’t see this film playing well outside of the UK at all, but it has a surprising amount of warmth plus some interesting commentary on British youths and even Brexit. That’s right people, a divided country has lead us to this point, but an unlikely underdog hero can you unite us all. Its message is a little on the nose at times but it means well, and there’s plenty here for both kids and big kids alike. This is absolutely one of those films that has been miss-sold by it’s trailers; particularly the one which bafflingly doesn’t even show the kids but instead pitches it as some kind of battle of the mother-in-laws à la Bad Moms. Instead, this film is a surprisingly sweet and charming film. 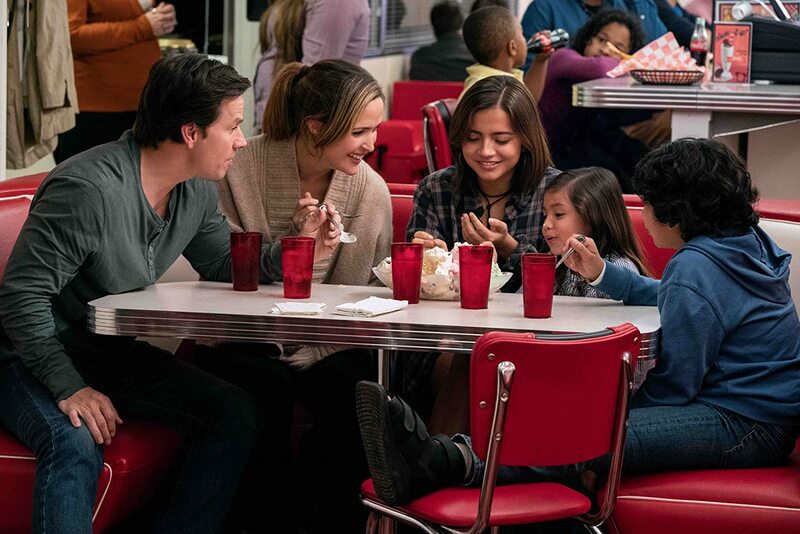 The comedy doesn’t necessarily always work and it is of course very predictable as well, but the performances are endearing and when it focuses on the variety of family units and how rewarding (and challenging) adoption can be, it is really quite lovely. Definitely a surprise this one! Often a film that offers up more questions than it does answers would prove to be frustrating, but for Burning, that absolutely isn’t the case. A slow-burning thriller, wrapped in an enigma and shrouded in mystery, Burning is a film which gets under your skin and stays there long after the credits have finished. With some truly unforgettable imagery and three fantastic performances, Burning expertly creates a feeling of mystique and intrigue, to the point where you’re not sure what is real or not anymore; and this is kind of the point. A truly unique film that won’t be for everyone, but for me is easily one of my favourites of the year so far. I won’t deny it, the first LEGO Movie is probably one of my favourite non-Disney animated movies so my expectations were pretty high for this one. Whilst the sequel doesn’t quite match the first one for me, it is still incredibly funny with amazing animation and more gags of both the verbal and visual variety than you could shake a brick at! It feels at times that director Mike Mitchell can’t quite keep up with the frenetic pace of Lord and Miller’s writing, but then it throws a perfectly timed 2001: A Space Odyssey reference at you and you can forgive it. These films are a nerd’s dream and it demands a second watch just to make sure you didn’t miss anything! A trilogy which can now easily stand beside Toy Story as a “perfect” animated trilogy (and yes, I am still denying the existence of Toy Story 4…), the How to Train Your Dragon franchise reaches its fittingly beautiful conclusion in The Hidden World. Watching these characters, change develop, and in fact age before us, has been a delight to watch, and this third instalment continues to build on all the wonderful themes of friendship, legacy and acceptance that have been so evident throughout. The animation is simply gorgeous (shout-out to visual consultant Roger Deakins!) and the story – whilst it has it’s shortcomings – rounds out things perfectly. Like Toy Story 3, it has that sense of the closing of one chapter and the beginning of another, but unlike the aforementioned Pixar classic, let’s hope that the HTTYD makers decide to leave it here!